Wearables Make Hardware The New Software by @Deffree @InformationWeek « Adafruit Industries – Makers, hackers, artists, designers and engineers! Wearables Make Hardware The New Software. 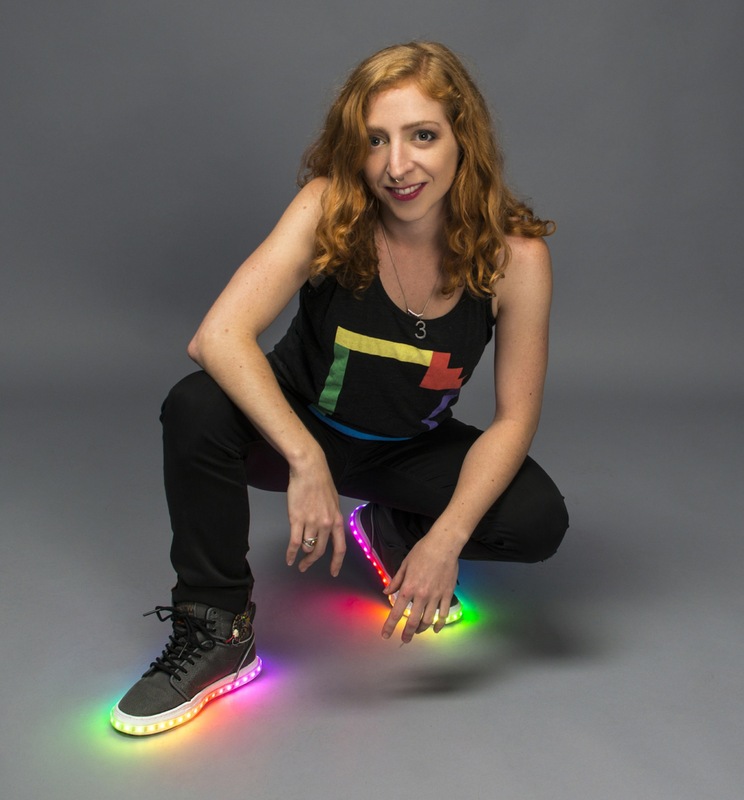 …Arguably, until recently wearables had been an experimental market with LED or fashion-based one-off designs leading the small pack and few names recognizable beyond Becky Stern, director of wearable electronics at open source-focused Adafruit. As we turn to 2015 and beyond, however, wearables becomes an explosive hardware design opportunity — one that is closely tied to both consumer and healthcare markets and that could pick up steam the way software did during the smartphone app explosion. Better yet, it’s an opportunity that is still anyone’s game.